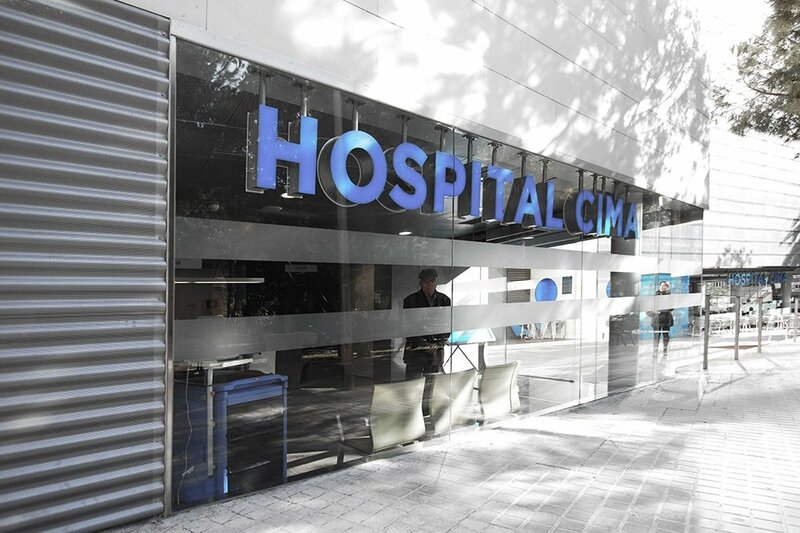 The NEW Hospital CIMA is born, the heart of Ciutat de la Salut CIMA Barcelona. 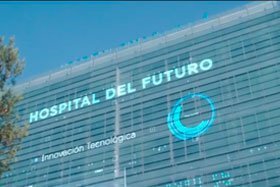 It is unique in Barcelona, a new way of understanding health and patient care. 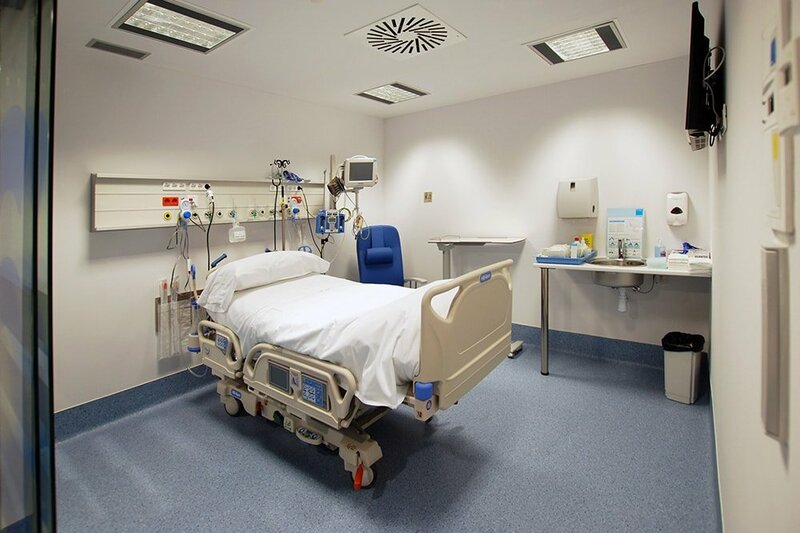 32 new rooms in hospitalisation, larger and better equipped. 3 new operating theatres equipped for complicated operations and delivery rooms. 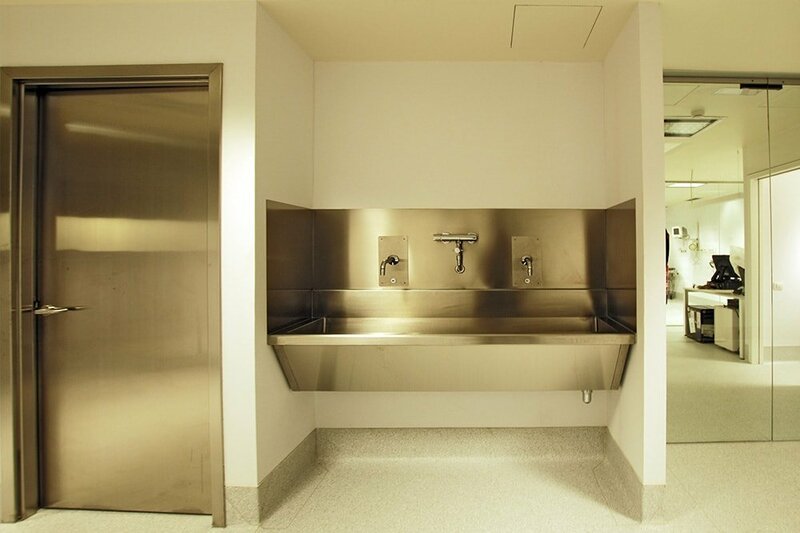 Renovated adult ICU with more beds and infrastructures. 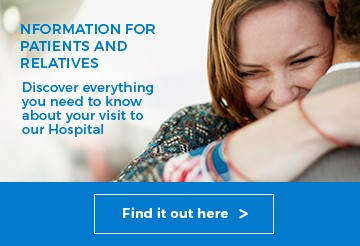 Extended emergencies with a greater capacity and shorter waiting times. 79 external consultation rooms and an extended laboratory with 4 ion posts. 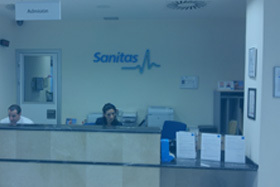 A new day hospital with 9 examination rooms for specialised treatments. More diagnostic tests with a new Digestive Endoscopy area. Obstetrics area: exclusive and comprehensive care for delivery and pregnancy. New hemodynamic and interventional radiology room. A Dental Clinic for complete care of your oral health. Private Services and aesthetic and wellness services. Digital hemodynamic: allows the medical professional to obtain excellent quality images with the lowest irradiation and risk to both the doctor and the patient. 128 Slice CT Scan: higher quality and accuracy of the image increases efficiency in the diagnosis and in the provision of services. 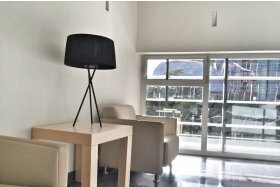 Digital Mammogram with Tomosynthesis and Stereotaxy: d to offer a quick and highly professional service that helps reduce uncertainty of diagnoses that could take several weeks through conventional circuits. Latest generation 3D Laparoscopy Towers: greater safety and accuracy in diagnostic tests. In addition, Ciutat de la Salut CIMA Barcelona is much more; it has a wide range of services in 4 multi-speciality medical centres and a Radio diagnosis centre, all associated with constant contact between teams to guarantee the best treatment in each case. 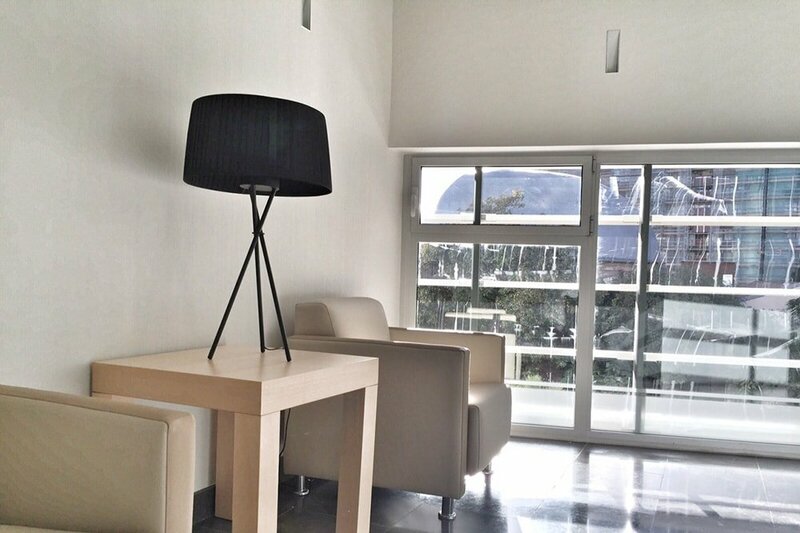 Visit us at Passeig Manuel Girona, 33 or call us on (+34) 935 522 700.